Tree Treatment Kitchener, Waterloo, Breslau | K-W Tree Expert Co.
K-W Tree Expert Co. performs expert tree treatment to preserve your plant. Give us a call! Based in Kitchener, we have a team of certified arborists in charge of your ground maintenance. 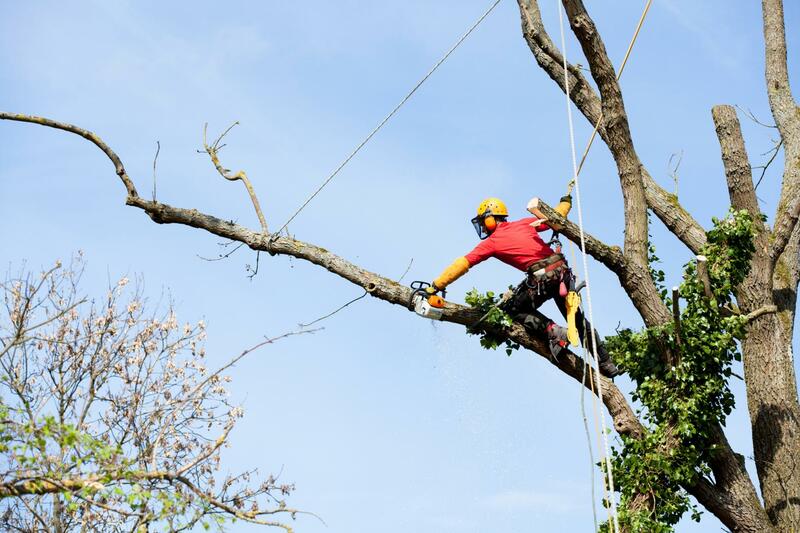 K-W Tree Expert Co. is a group of ISA certified arborists that provide complete tree treatment. 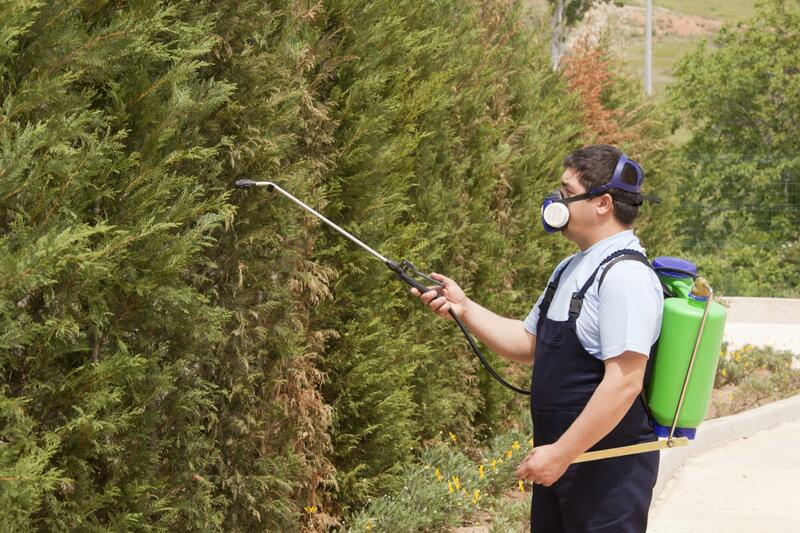 From tree fertilization and pruning to insect management and lighting protection, we offer a wide range of services. With more than 34 years in the field, we have the experience to perform immediate diagnose to treat tree diseases. Call our professional arborists! Be it tree fungus treatment, insect or disease control, K-W Tree Expert Co. has the right solution for perfect tree care. Our treatment program can be adapted to your needs and on the extent of the infection. We provide properly timed disease treatments to prevent the growth and spread of spores that cause tree disease. Call us today if your tree is infected! Leave your trees in our hands!